Are you interested in helping send a student to Summer Camp? 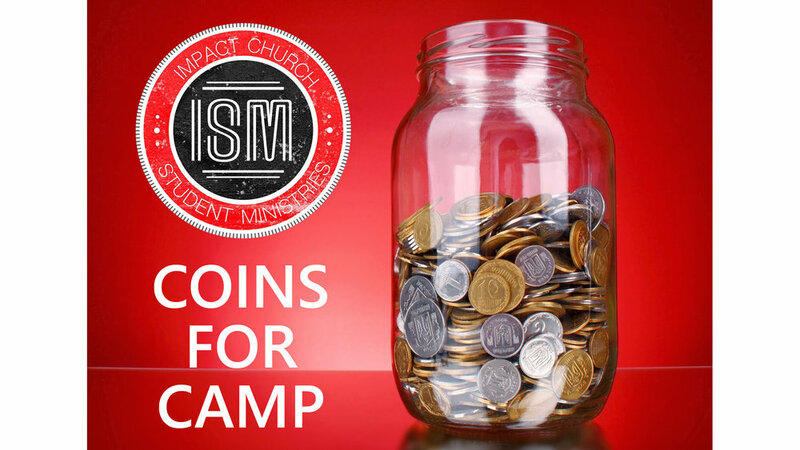 We have made it fun and easy with Coins for Camp, and it will be a tremendous blessing to our youth. Complete details on Coins for Camp will be announced on Sunday!